ClubCigarette's March BIG Lottery is one of a kind. This month the more you buy, the more you increase your chances of winning an amazing 1 year free supply of your favorite cigarettes. Bought from the other departments (i.e. Cigars, Spirits, Fragrances, ect...) at our store? No worries, we will credit you with up to $200 if you win. Still here? Don't waste any more time - order now from the #1 Duty Free site in the world. It doesn't get any better than this! All orders made on ClubCigarette between the dates of 3/1/13 and 3/31/13 at midnight (Pacific Standard Time) with payment that is processed no later than 4/9/14. Every $100 spent = 1 ticket. The winners will be announced on 4/13/14. * 1st prize: 1 year supply – Starting from April 2014 until March 2015, up to 3 cartons per month will be shipped automatically. * 2nd prize: 6 months supply – Starting from April 2014 until September 2014, up to 3 cartons per month will be shipped automatically. * 3rd prize: 3 months supply - Starting from April 2014 until June 2014, up to 3 cartons per month will be shipped automatically. The item sent will be the most ordered cigarette of the winning customers order history during the time period from 3/1/14 ending on 3/31/14 at midnight Pacific Time (the time of the promotion). In case this product (see line 5) is out of stock during the automatic supply period, we here at ClubCigarette will offer you the customer, a similar product in terms of flavor and price. 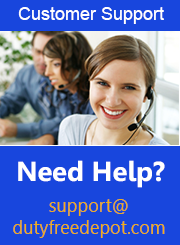 The products will be sent using our standard regular shipping (10-21 business days). 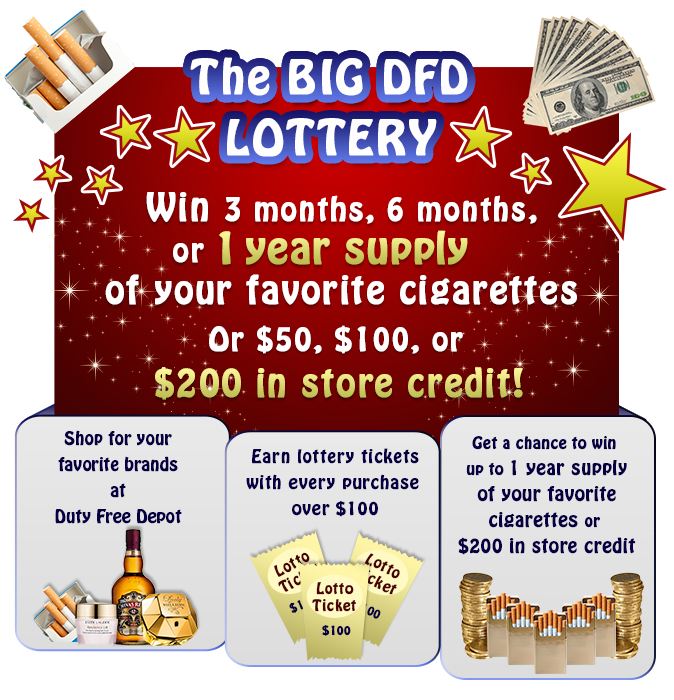 The winning customers can choose not to receive cigarettes, and instead get 50% of the winning value in ClubCigarette discount points (store credit) added to their DFD account. For non US winners – in case there are problems with delivery, you will get 50% of the winning value in ClubCigarette discount points (store credit), which we will be added to your DFD account.